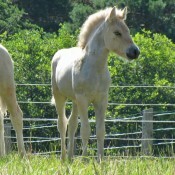 We are pleased to introduce you to our foals! 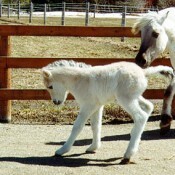 All of the foals born at Bluebird Lane were named after birds, except one! 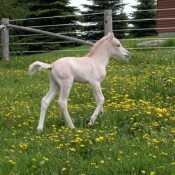 He was named for his famous sire. Our bird names are either in English, or in Norwegian. 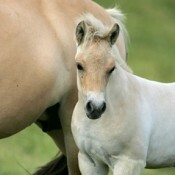 The details of each foal can be seen by clicking on their name below. Born at 8:35pm on June 12, 2011, Bluebird Lane Oriole is the second daughter of Rjelgrimm and Mogly, and full sister to Bluebird Lane Wren. 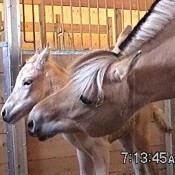 Born at 11:45am on June 8, 2011, Bluebird Lane Osprey is a son of Bluebird Lane Kestrel and Mogly. 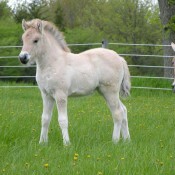 Born outside at 9:00am on May 24, 2010, Bluebird Lane Wren is a daughter of Rjelgrimm and Mogly. 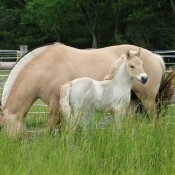 Helix is a son of Cindy and Felix. 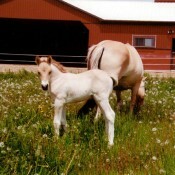 He was born May 20, 2005 at 9:00 am. Ibis (pronounced EYE-biss) is a daughter of Felix and Raldiene. She was born on April 29, 2005 at 3:30 am. 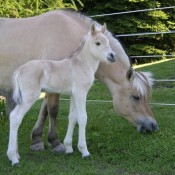 Myrrikse was born on June 1, 2003 at 7:20 pm. 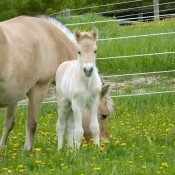 She is a daugher of Rjelgrimm (Myrstein) and Felix. 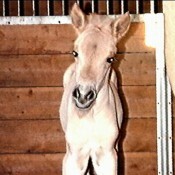 Griffon, a son of Felix and Raldiene, was born on May 29, 2003 at 8:45 pm. Jaeger is a son of Cindy and Felix. He was born May 8, 2002 at 12:45 pm. 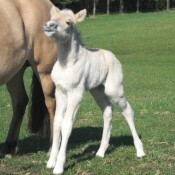 Born at 9:45pm on April 5, 2001, Bluebird Lane Eagle is a grey colt, the son of Pjoska and Fløtren. Born at 5:10am on May 16, 2000, Bluebird Lane Robin is a son of Cindy and Felix. 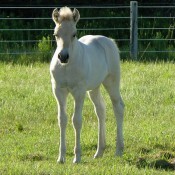 Born at 2am on April 27, 2000, Bluebird Lane Peregrine is a daughter of Rjelgrimm and Felix. 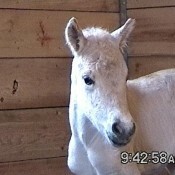 Born at 6am on April 18, 2000, Bluebird Lane Kestrel is a daughter of Roza and Felix. 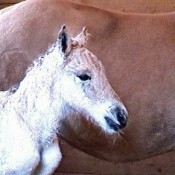 Sparrow, a daughter of Gjest and Cindy, was born on May 12, 1998 at 10:45 pm.